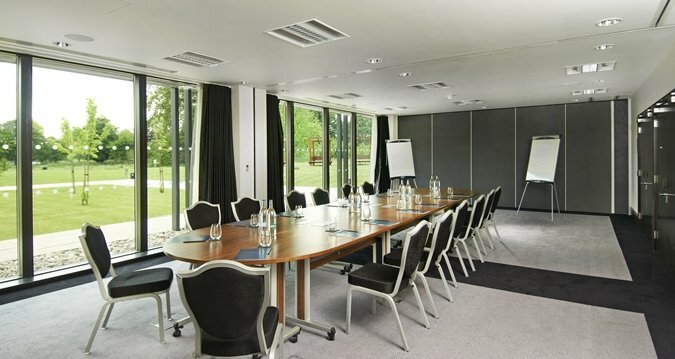 With the stunning Syon Park Estate as a backdrop and the latest meeting and events facilities, Hilton London Syon Park offers freedom and support to make your meeting or event truly exceptional. Continuing the 400-year old legacy of entertainment and jollity that has been a principle part of life at Syon Park, your dedicated event coordinator will personally see to every detail of your event. 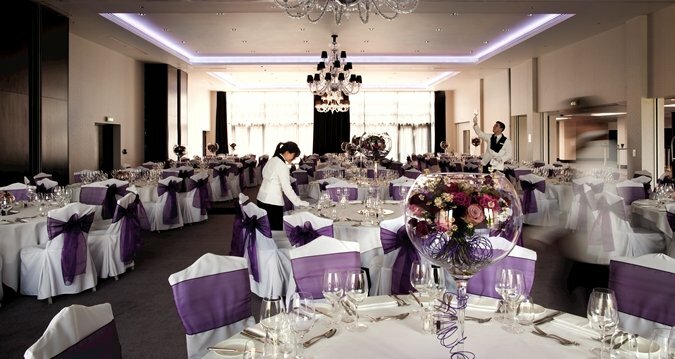 Benefit from their expert experience in layout options, table arrangement ideas, room bookings, personalised menus and unforgettable activities, ensuring the smooth organisation of your event from conception to closure. 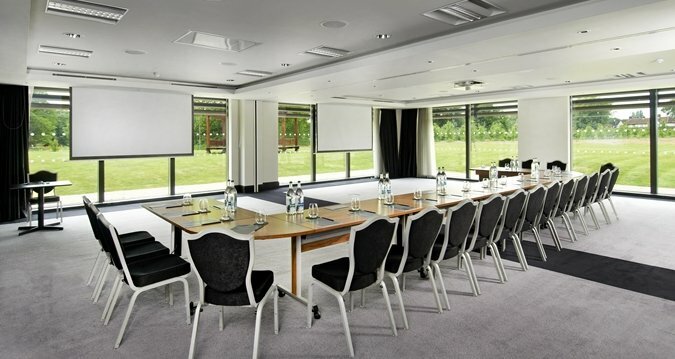 From intimate meetings to grand functions, the event spaces at Hilton London Syon Park are utterly flawless in appearance and functionality. 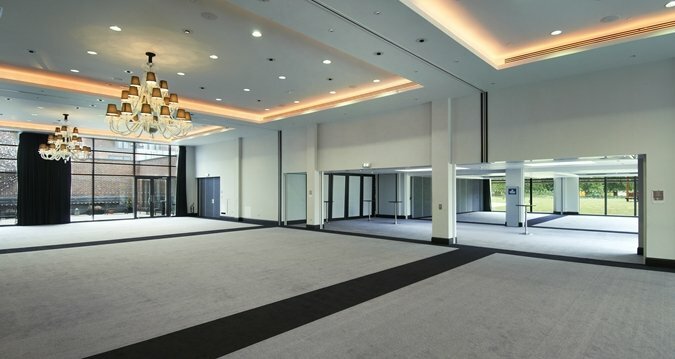 The Grand Syon Ballroom, ideal for hosting 100 to 450 guests, makes a perfect choice for corporate celebrations, charity events and business conferences. The Empire and Astor Meeting Rooms are cutting edge, stylish meeting and boardrooms that offer the latest technology and the flexibility to be configured to suit any set-up.